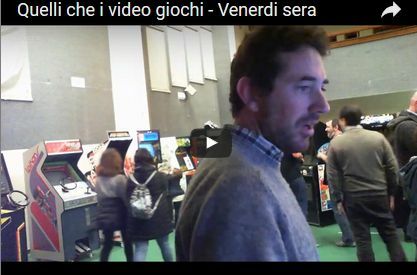 QUELLI CHE… I VIDEOGIOCHI! 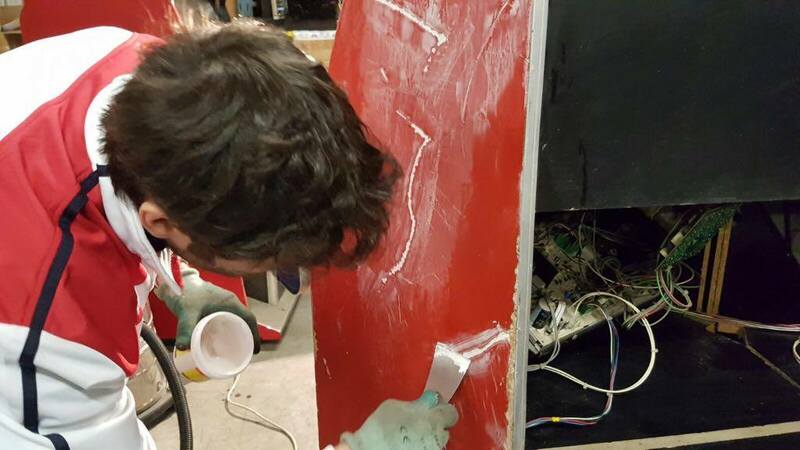 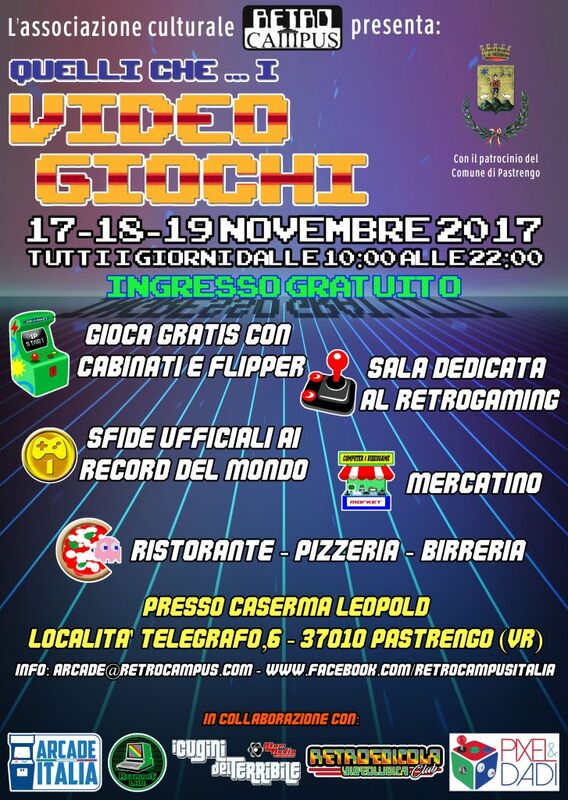 – Venerdì sera LIVE! 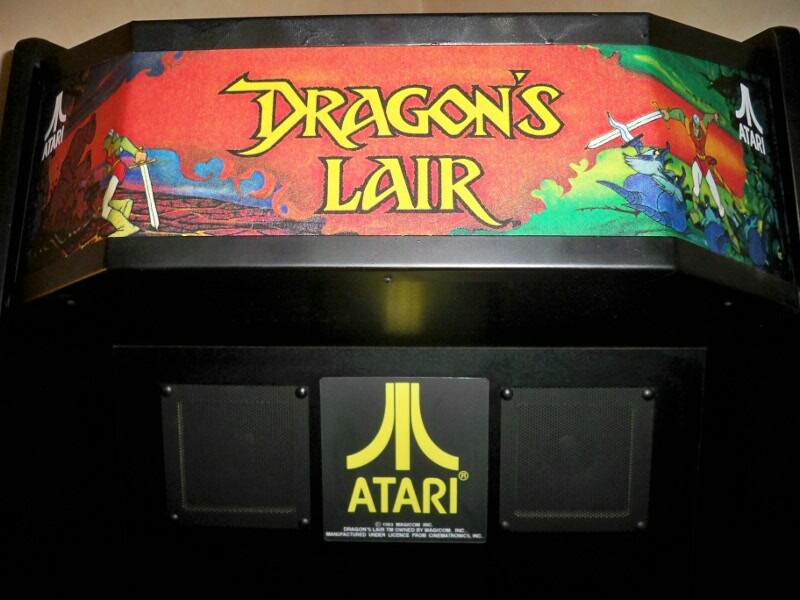 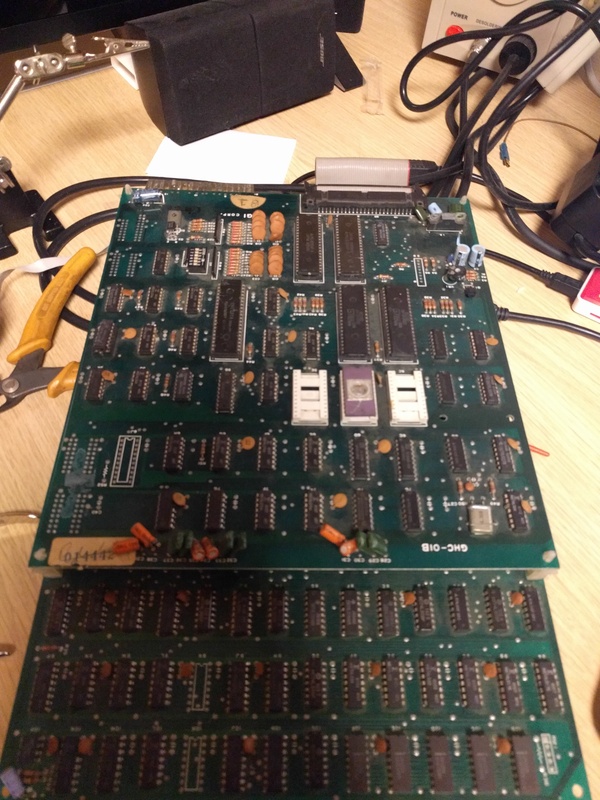 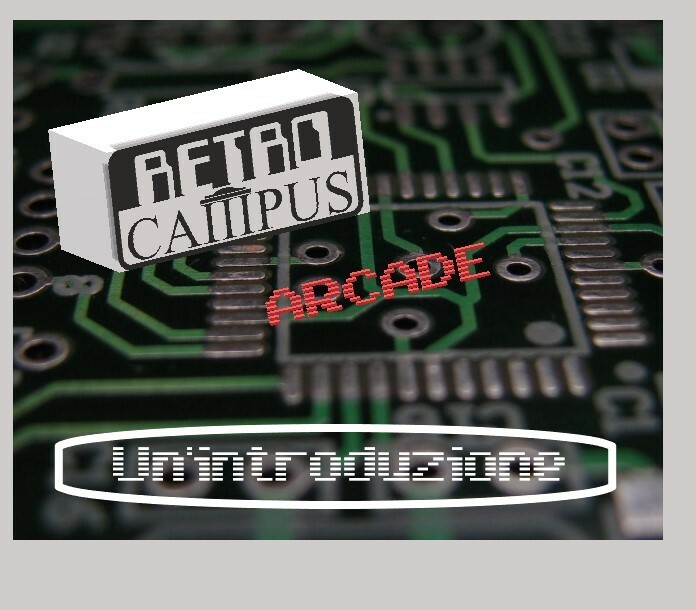 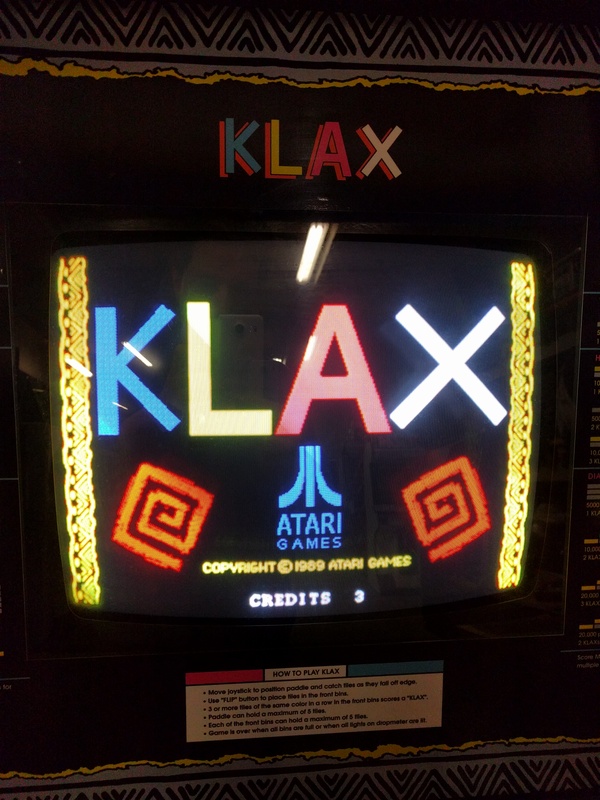 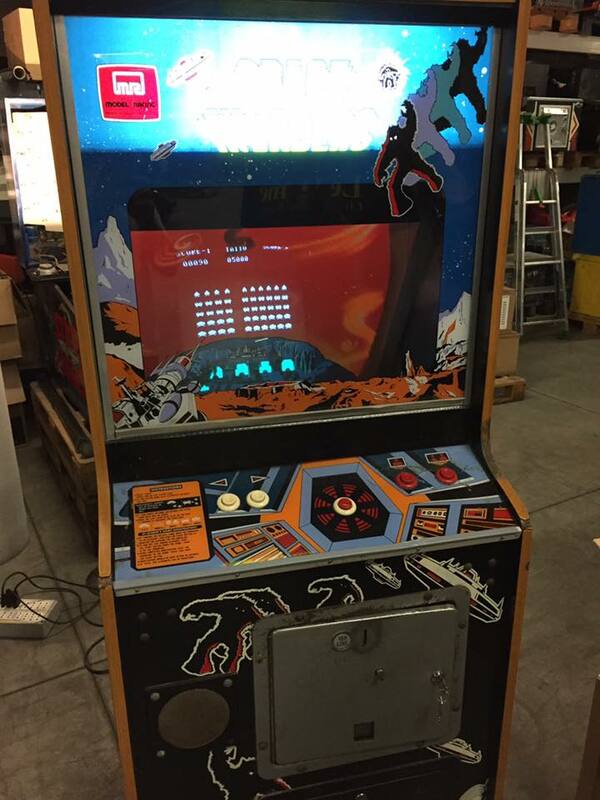 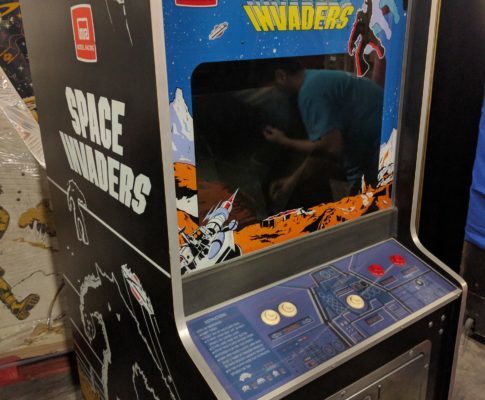 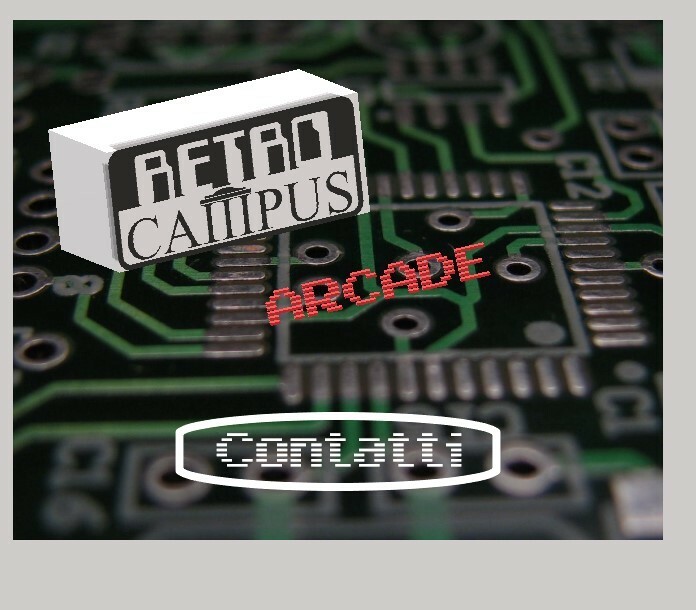 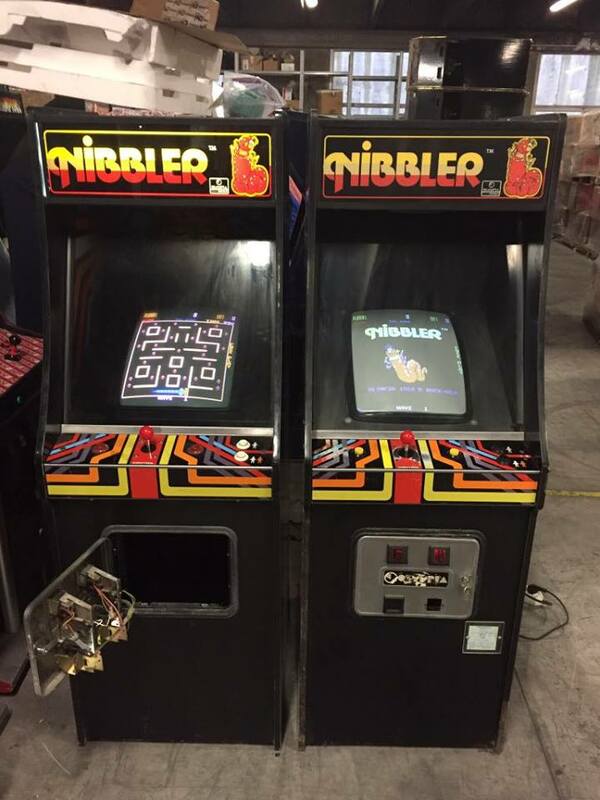 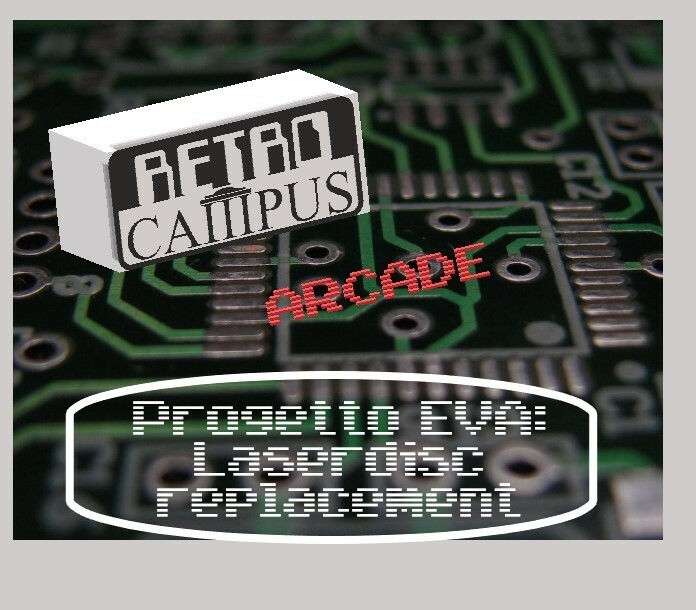 Copyright © 2019 RetroCampus Arcade. 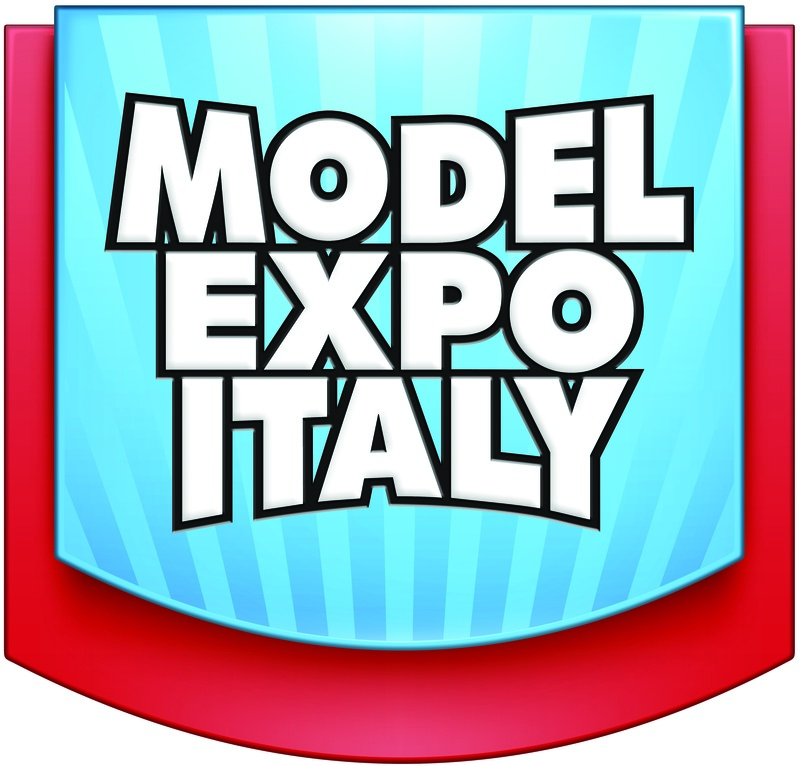 Powered by WordPress and ThemeGrill.